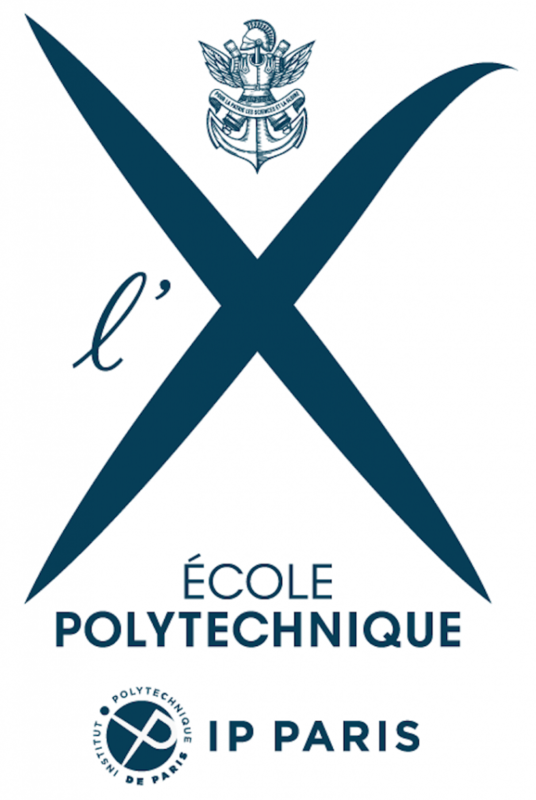 The Laboratoire d’Optique Appliquée (LOA) is a Research Unit operated under the supervision of ENSTA-Paris Tech , CNRS and École Polytechnique. 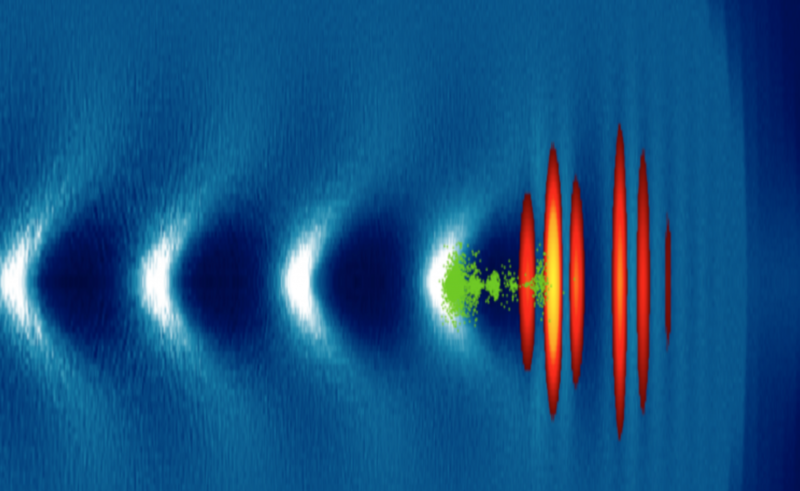 LOA research activity covers a broad spectrum in ultrafast laser-plasma science. 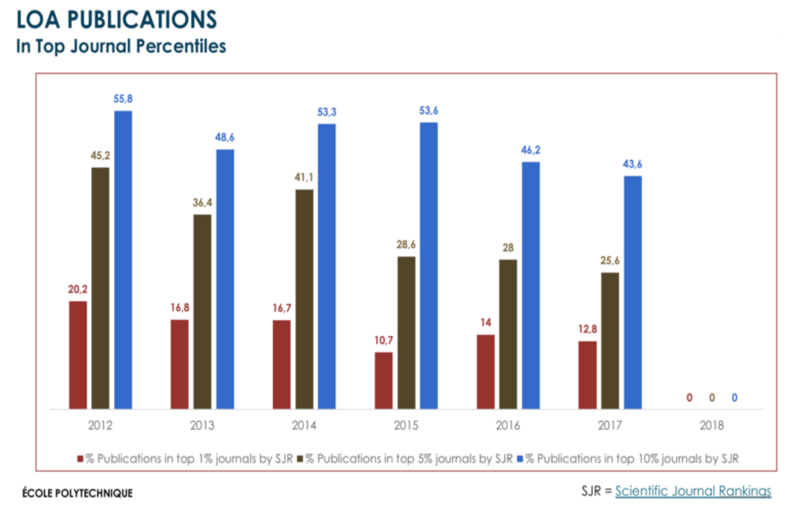 It includes the development of intense femtosecond laser sources, the study of laser-matter interaction and plasma physics, the production of compact sources of ultrafast energetic radiations and particles as well as the use of these sources for societal, academic and industrial applications. LOA teams are at the forefront of the research in their field. The laser systems and the related experimental laser-plasma infrastructures we set up at the laboratory or at international research centers, enable us to study innovative approaches in fundamental physics of laser-plasma interaction and related topics in ultrafast science. 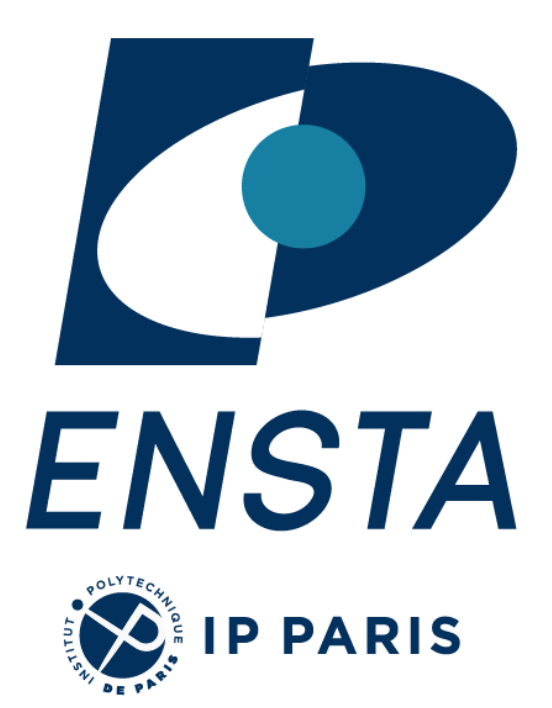 There is a continuum of laser-plasma infrastructures worldwide from table-top, ultrafast and low energy laser systems to large scale infrastructures like APOLLON in France or ELI projects in Europe. 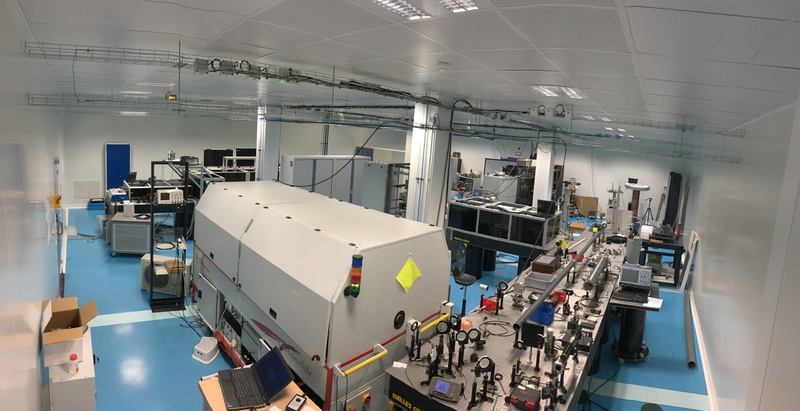 More than 60 international laboratories have the objective to provide the highest laser average or peak power in the broadest range of laser intensities to conduct laser-plasma experiments. 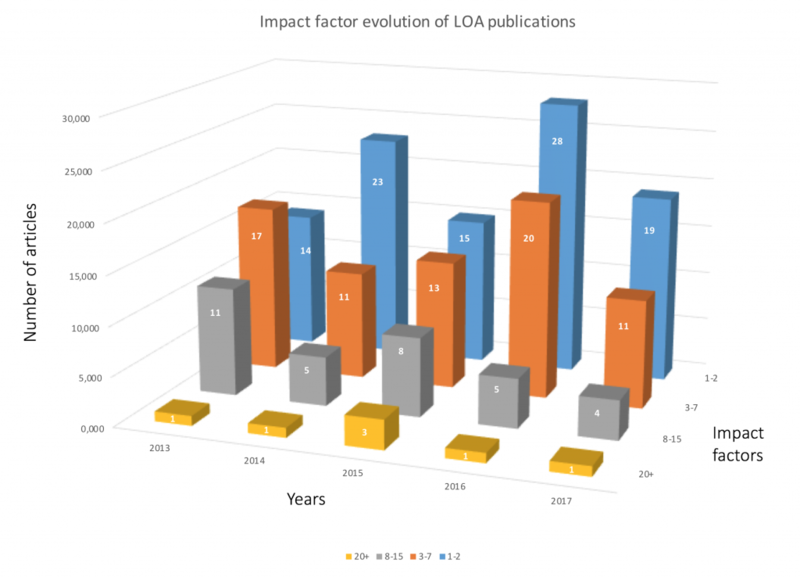 In this highly competitive international environment LOA is, at first, developing and providing to research teams (internal or external through collaborations or by access committees) unique in-house experimental systems. It includes turn-key and commercially available instrumentations to laser-plasma systems pushed at their limit, like durations down to the optical cycle of the visible laser light or intense synchronized multiple beams for complex pump-probe experiments. These systems also offer very high flexibility in terms of experimental setup and efficient access beam time to run experiments which is an important added value to provide the fastest response to the evolution of the field.